Claiming your business on Google My Business (GMB) should be one of the first steps you take to improve your online presence. Optimizing the listing goes even farther in the quest for SEO rankings. 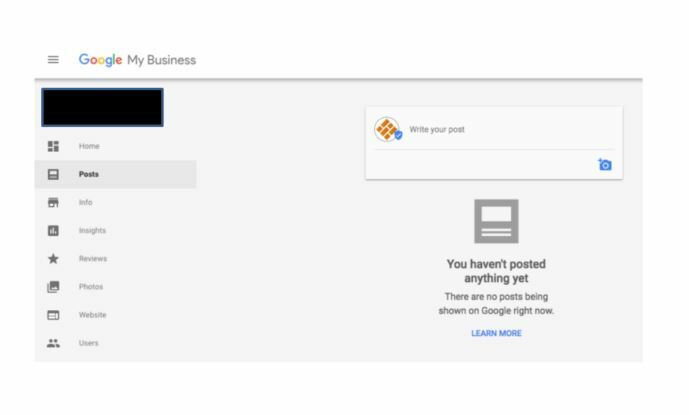 Now you have one more reason to be on GMB: As of June 2017, businesses can now add posts to their GMB business page using a desktop or mobile device, on the web and in the Google My Business Android and iOS apps. With the majority (82%!) 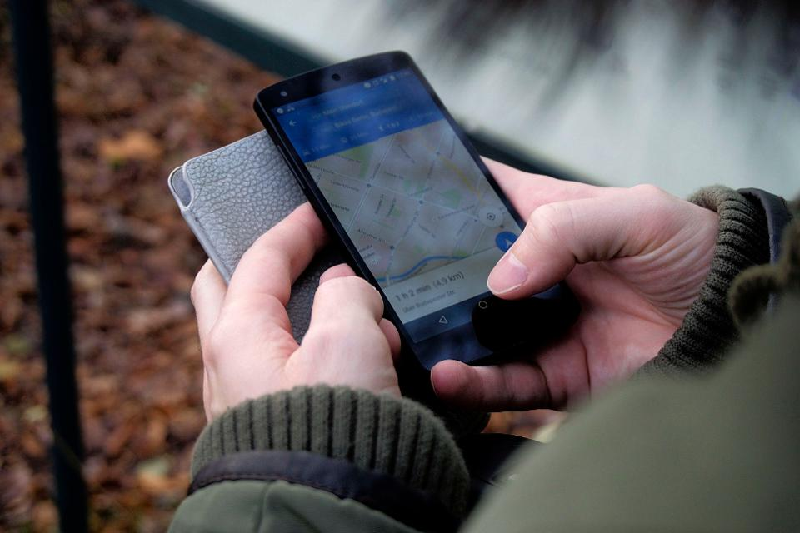 of people using the internet to search for local businesses, your GMB listing is crucial. And what better way to showcase your special offerings or sales than using Google Posts to attract customers? It’s easy to use and manage, so why not? How Does GMB Google Posts Work? Google has made it very simple to create and manage posts on GMB. Just login to your GMB account and you’ll see the “Posts” option on the left of the screen. When you click in the “Write your post” box in the upper right, you’ll receive another pop-up similar to the following. 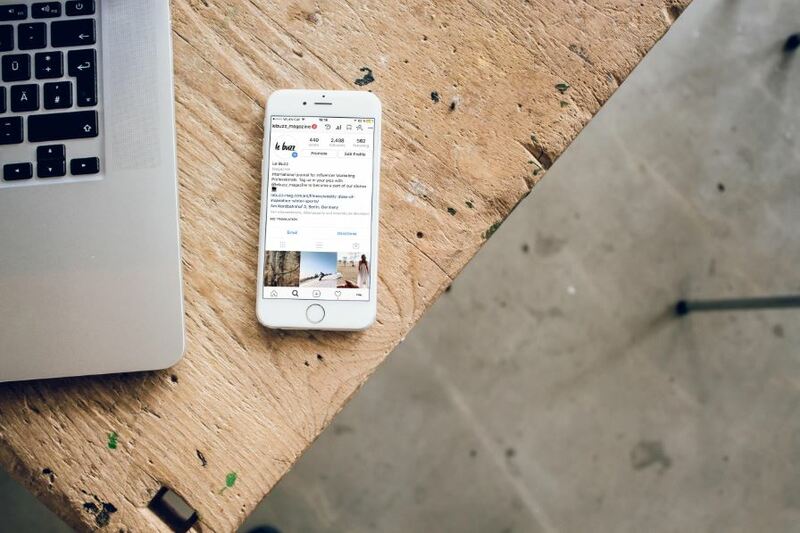 You’ll be able to add text, photos, dates/times of events, and include links and/or buttons to allow customers to sign up or even buy a product. If you have previously published posts, you’ll see them in the lower right of the screen above. You can click on them if you wish to edit them. Google is the most popular search engine used by most people looking for information. And they want to continue that status, so they reward people by providing them the most relevant results. They’ll also reward businesses who post on GMB by increasing the rankings. When you publish a post on GMB, it’s considered fresh content, which is critical to continued optimization. Another advantage is that you don’t even have to worry about deleting the posts after the special offer has expired! Google wants their posts to be timely, so they remove them seven days after posting or after the specified expiration date of the special. Here’s an example to illustrate how the Google Posts work. 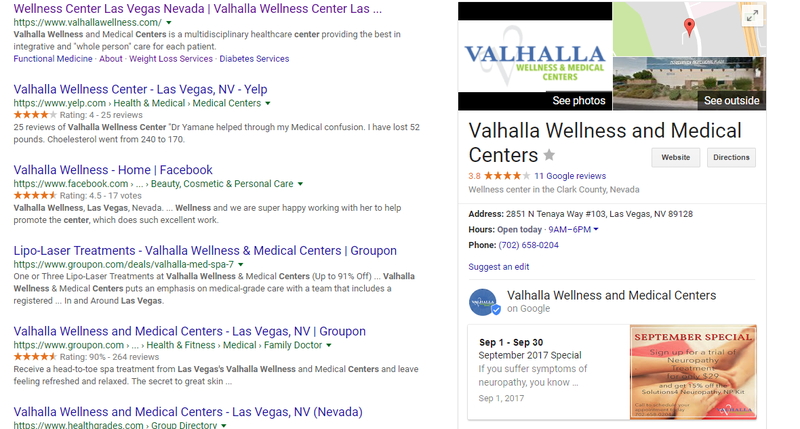 Searching for Valhalla Wellness & Medical Centers in Las Vegas, Nevada you’ll see the results with their post below their business name, address and phone number. 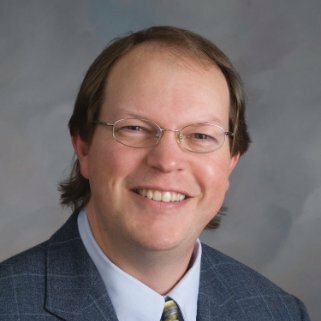 They are offering a September Special to try out their neuropathy treatments. Unless this post is modified beforehand, it will be automatically removed by Google on October 1, 2017, since the special is good for the month of September only. Check Out Google Posts Today! Because Google Posts is relatively new, not many businesses are aware of it yet. 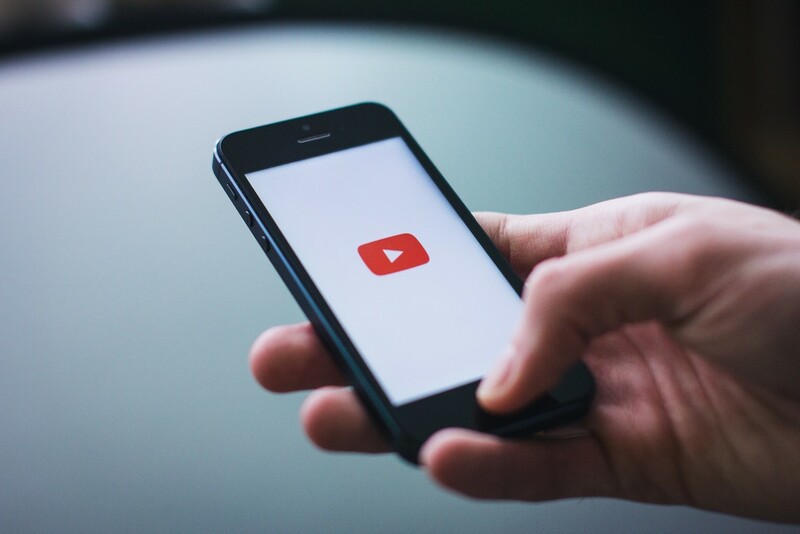 Getting on this hot new bandwagon can be a boon to your local SEO. If you feature periodic specials or sales, sponsor events, offer coupons or anything that might benefit from this feature, it would be a great idea to add it to your GMB page. Customers will see it immediately, making it more likely for them to click on it right then. 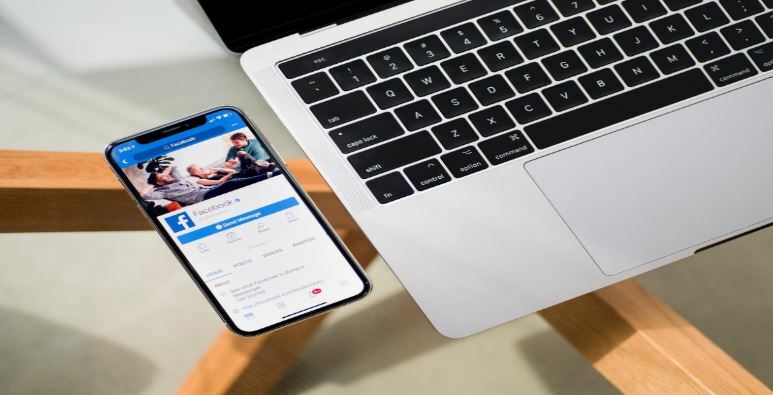 An online presence that captures customers’ interest, is ranked highly by search engines, generates leads and gets you found requires a strategy that involves many factors. 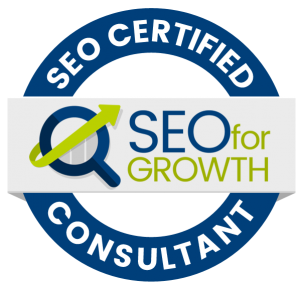 St. Louis SEO for Growth can help you improve your SEO with a plan that works for your business. Contact us today to learn more!